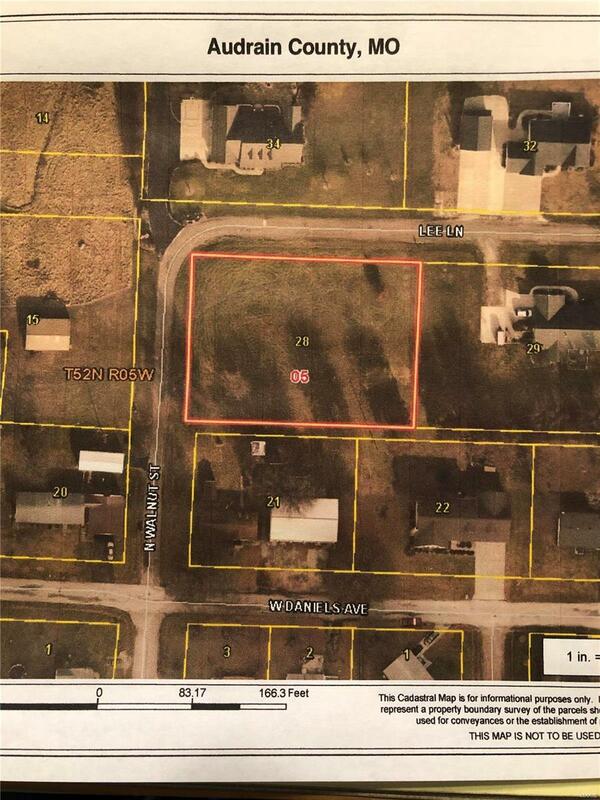 This lot and a half is in a premier building location in the city limits of Vandalia. All utilities are on location, including buried electric. This is a level, corner lot in a great subdivision, ready for your building plan. 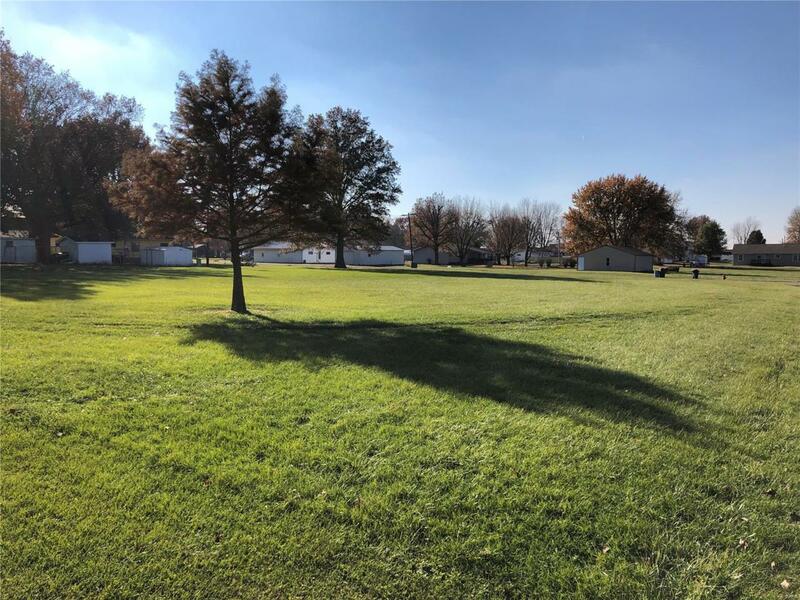 Whether someone is looking to retire from the farm and move in town, or just looking for the right spot to build their new home in the city limits, you will not be disappointed with this one! Call to schedule your showing while it lasts!